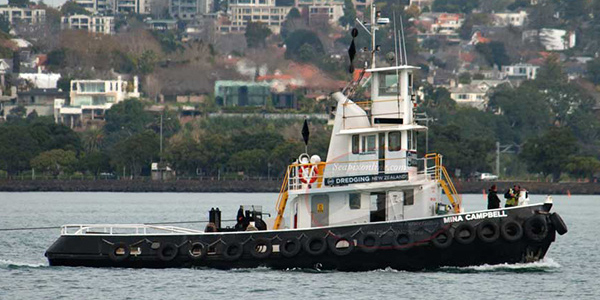 The Mina Campbell is a 17.5m m3 Tug boat with a bollard pull of 7.5 tons. The vessel has a single screw propulsion unit fitted with a steering nozzle and a bow thruster. The vessel draws 2.2 m3. 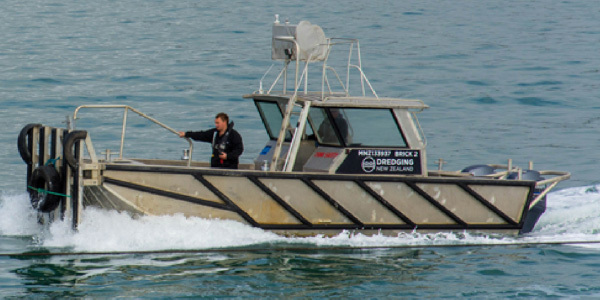 The Brick 2 is powered by dual Suzuki 200 hp outboard engines, used as a utility vessel in the fleet as a tug and pusher vessel for hopper barges and platforms, also a safety support vessel.